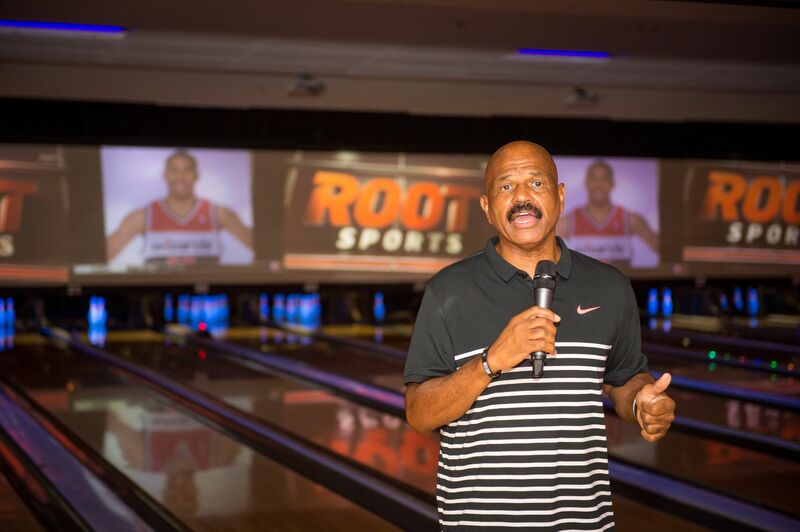 Our Mission Statement: To create innovative programs that provide access to educational, recreational and healthy living initiatives designed to positively aid in the development of the total person. Our Vision: To create and foster programs that introduce healthy living initiatives to the family unit. 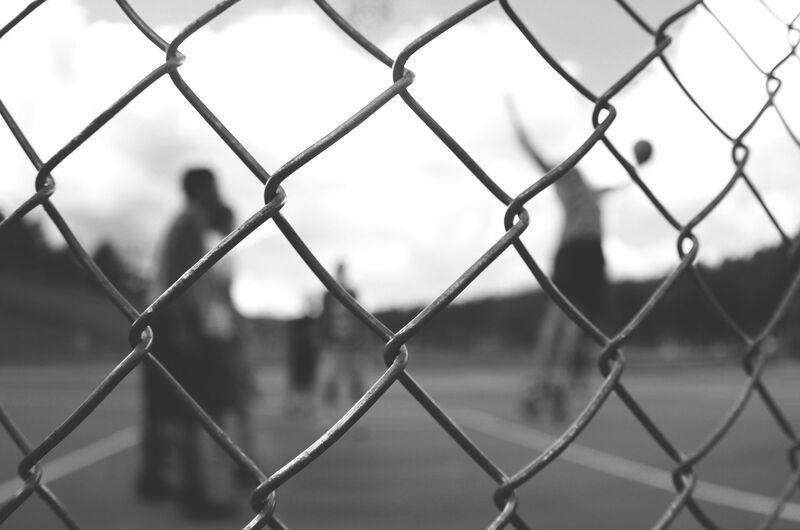 Through our programs, the foundation will provide substance-abuse awareness, host basketball clinics, as well as create an academic excellence program to assist youth in pursuing their educational endeavors. 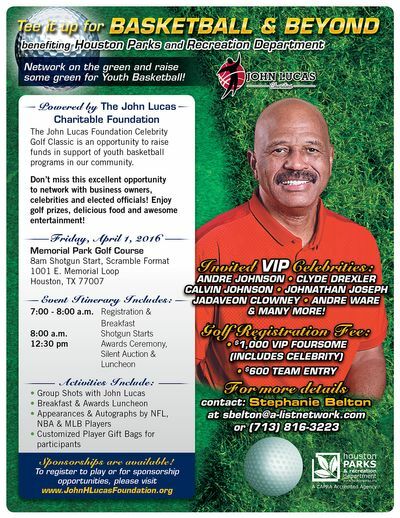 John Lucas hosts his annual celebrity golf tournament to raise funds towards healthy living programs geared towards drug and alcohol prevention.